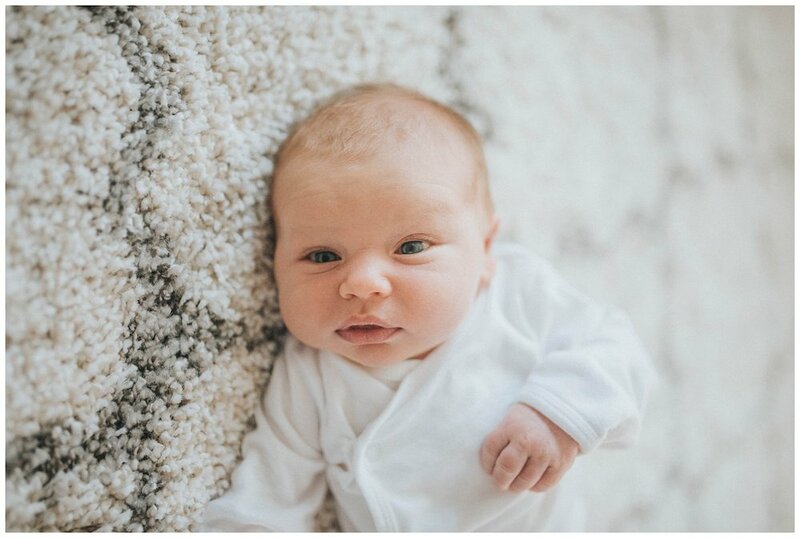 Welcome baby Porter! 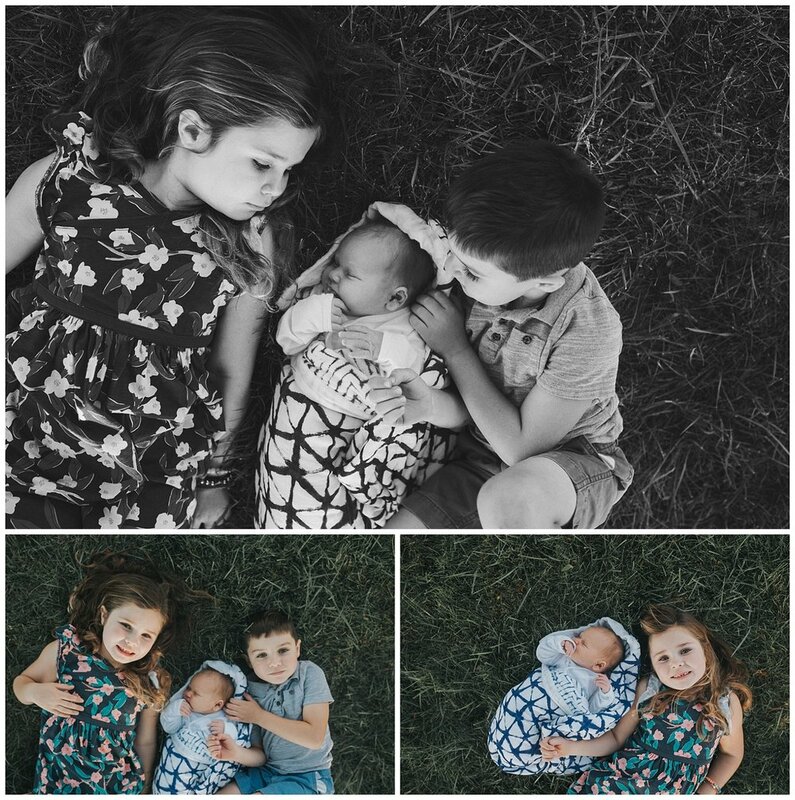 The B Family invited me into their home to capture those first few moments at home! Big brother loved taking pictures with his Fujifilm Instax. 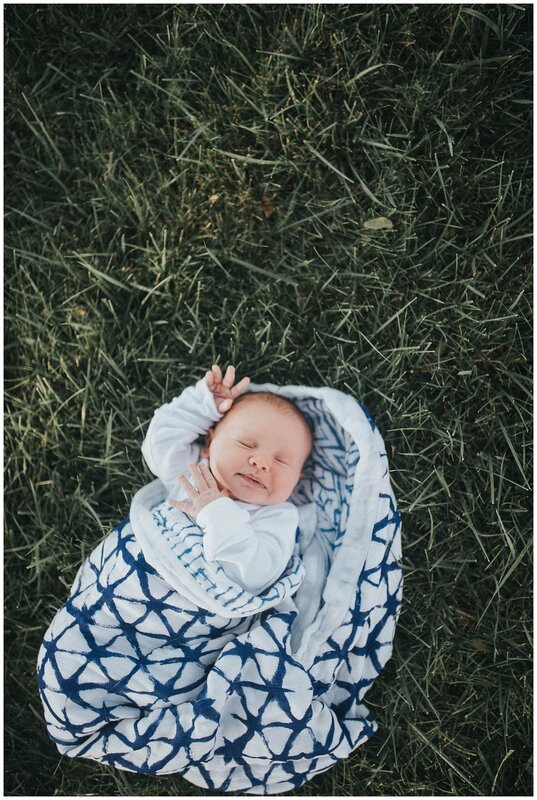 Newborn Lifestyle Sessions have my heart! I'm so honored to capture these first moments.